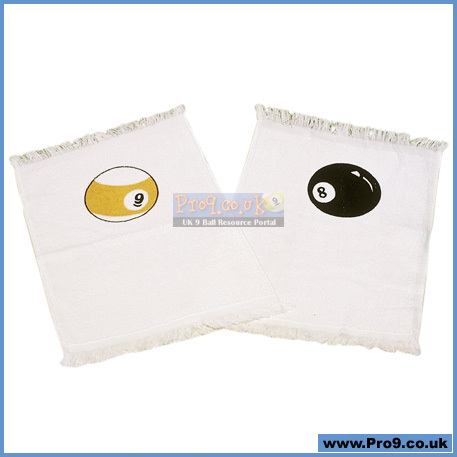 Surprisingly large when unfolded, this towel is perfect for keeping cue and hand clean and dry during play. Light, soft and fluffy - some may prefer to keep one end dry, and wet the other end for dual purpose cleansing action. 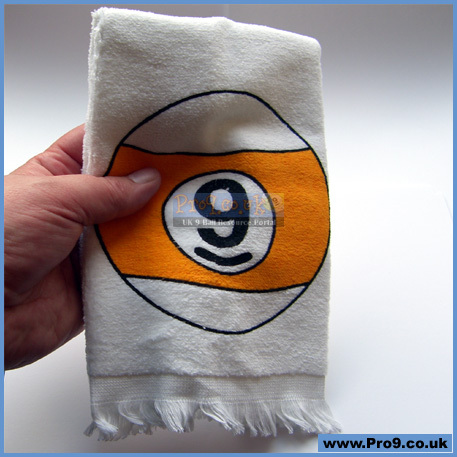 This towel is vastly superior to the totally inferior 8 Ball version, as this one has a 9 Ball on it and is therefore exactly ONE BETTER! 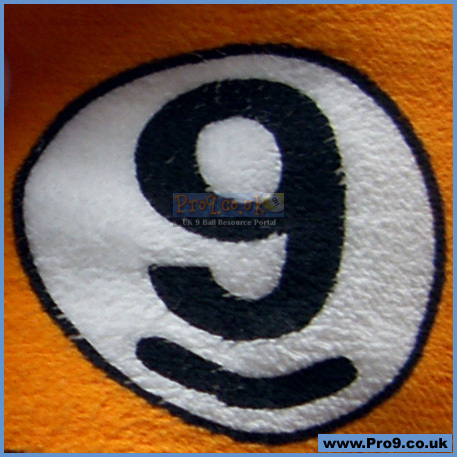 OK just kidding, but it is a great towel with a 9 Ball on it - what else can I say? HAHA!! !